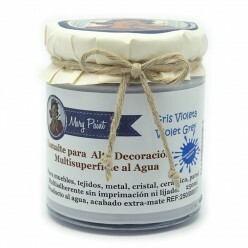 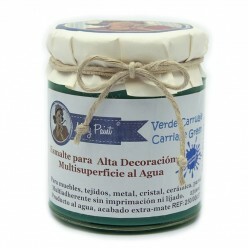 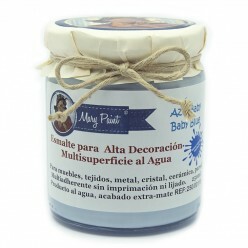 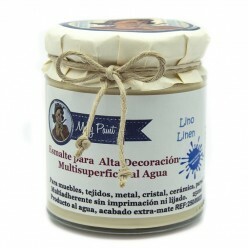 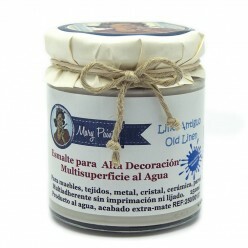 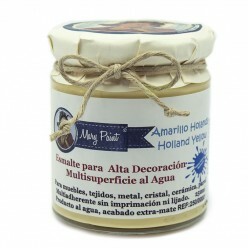 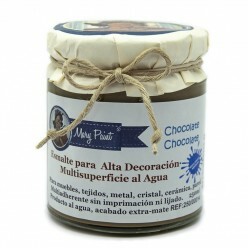 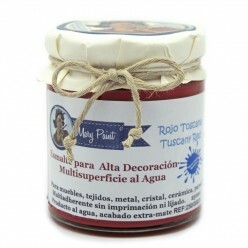 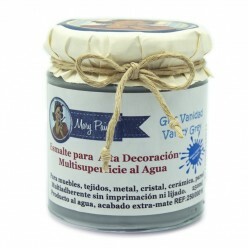 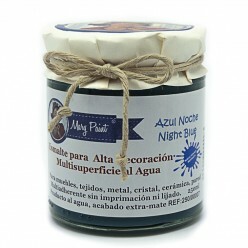 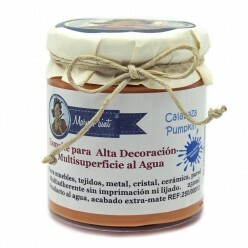 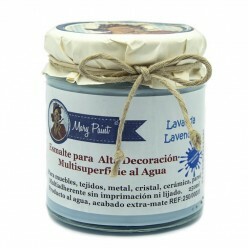 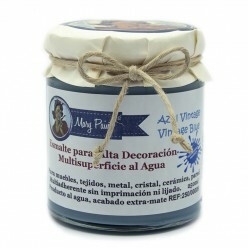 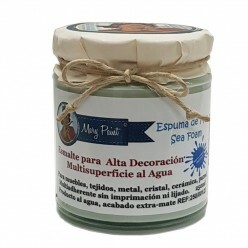 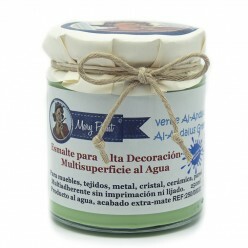 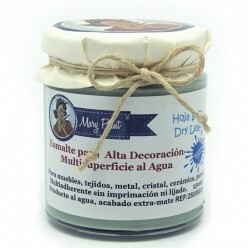 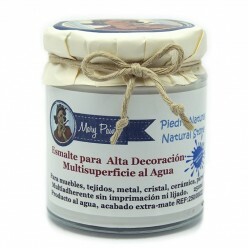 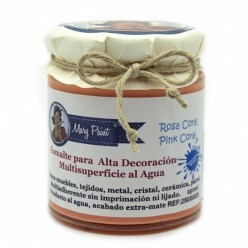 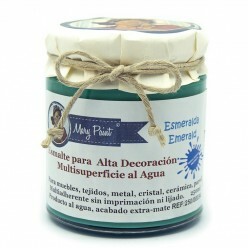 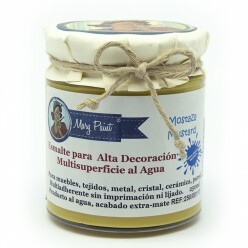 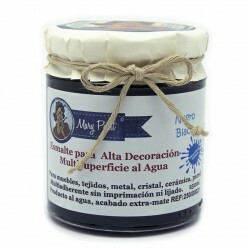 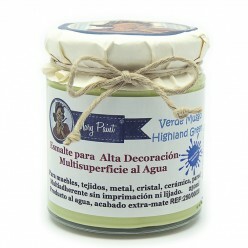 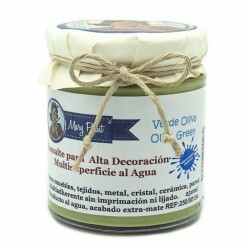 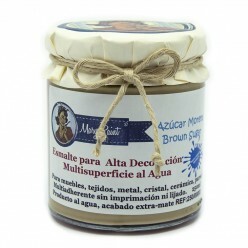 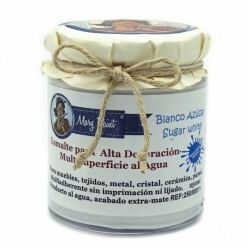 Colores Mary paint There are 53 products. 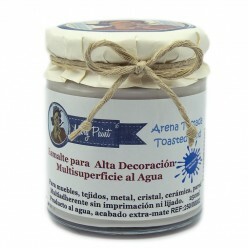 Our painting Rosa Provence, is the lilac color of the abundant lavender in Provence. 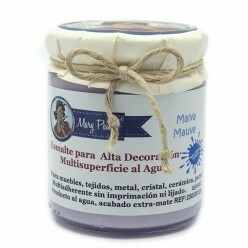 Purple color, soft and timeless high coverage on light, medium and dark colors, extra-matt finish. 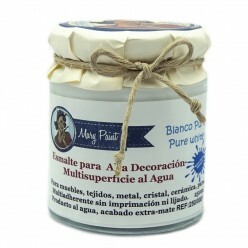 Water-based paint, washable, multi-adherent to any surface, wood, metal, glass, ceramics, fabrics, wall, wall ... It does not need priming, nor sanding prior to painting. 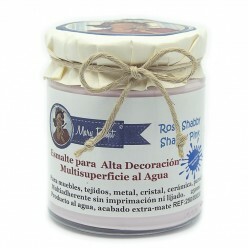 Our Rosa Shabby painting is a subtle pale pink, with the young petals of a rose, powdered aspect and extra-matt finish to decorate shabby chic & vintage style. 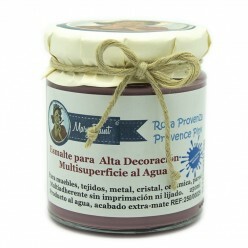 Water-based paint, washable, multi-adherent to any surface, wood, metal, glass, ceramics, fabrics, wall, wall ... 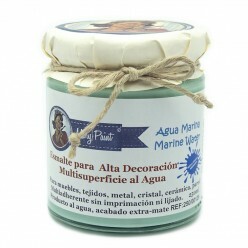 It does not need priming, nor sanding prior to painting. Our paint Green Water, green sea foam, warm, with lots of light, dusty appearance, high coverage in light colors, extra-matt finish. 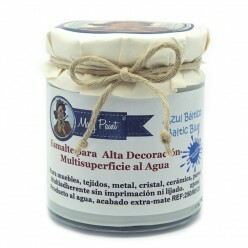 High coverage on light and medium colors. 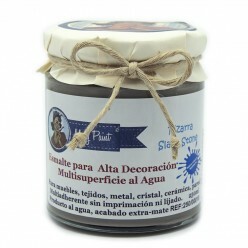 Water-based paint, washable, multi-adherent to any surface, wood, metal, glass, ceramics, fabrics, wall, wall ... It does not need priming, nor sanding prior to painting.